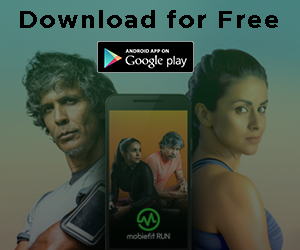 Keeping up with the Black Panther fever, Mobiefit RUN presents the Run for Wakanda – a distance running challenge. 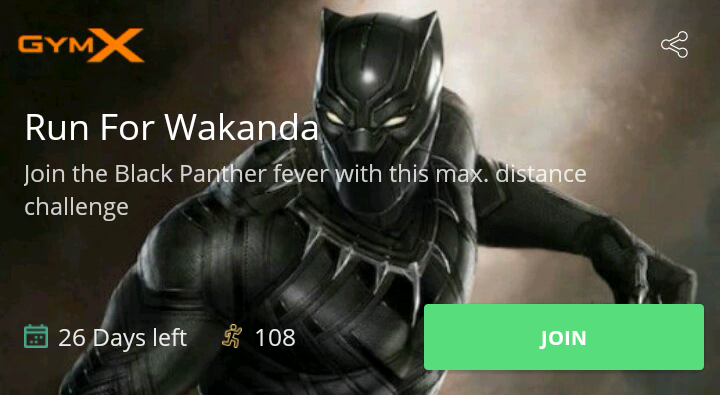 We are calling out to all ‘Wakandians’ to put on their vibranium shoes and get, set, go! Participants who clock the maximum number of kilometers in this month-long challenge will win Gym X hampers worth Rs 4000. Gym X is India’s leading limited edition gym apparel brand that empowers you to achieve your fitness goals with its phenomenal flex-fit technology. 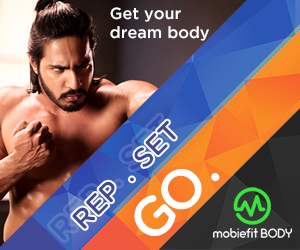 GymX offers muscle fit, stretchable gym apparels that are also easy on your pocket. Pushups are considered to be the ultimate upper-body workout. In the Rep,Set,Goal! challenge, do the maximum number of pushups in 1 minute and stand to win gift hampers from Hashtag store. Hashtag store was the official merchandise partner for Olympia Amateur Championship– one of the world’s biggest bodybuilding events. Perform the most number of pushups in the Rep, Set, Goal! challenge and you could win official Olympia merchandise. Holi Hai! 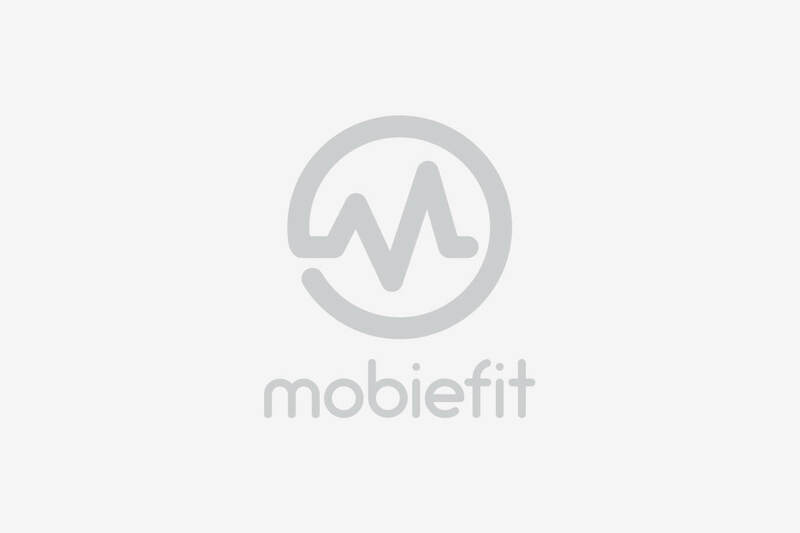 To celebrate the festival of color, Mobiefit has launched a maximum crunches challenge to help you flaunt those killer abs this month. Compete with other users to perform the most number of crunches in this month-long challenge. 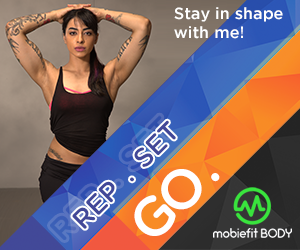 The fastest 3 to compete will win gift hampers from Gym X – India’s leading gym apparel brand that with phenomenal flex-fit technology.